The latest innovation in gel memory foam, designed to respond to your body’s unique shape for more comfortable night’s sleep. Conforming gel memory foam with our advanced cool-to-the-touch Chill™ Cooling Technology added to the surface. 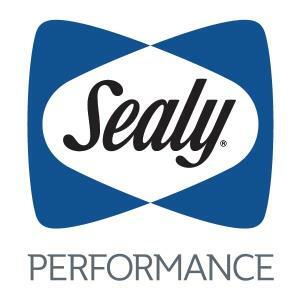 Sealy Performance™ Collection Durable, all-over support plus our exclusive Posturepedic Technology. The Fondness Queen 11" Cushion Firm Gel Memory Foam Mattress by Sealy at Morris Home in the Dayton, Cincinnati, Columbus, Ohio, Northern Kentucky area. Product availability may vary. Contact us for the most current availability on this product. 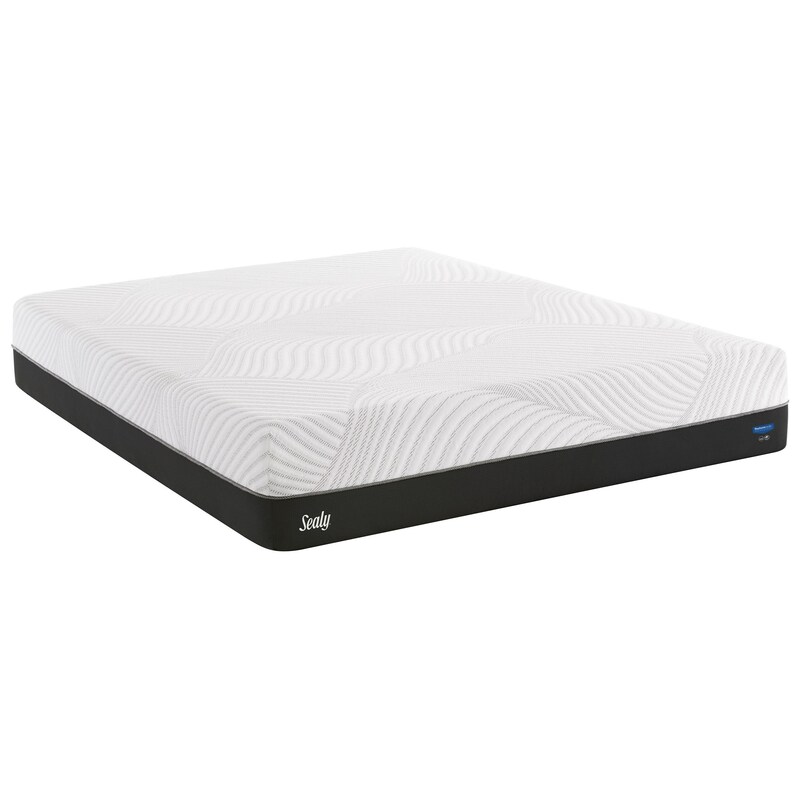 The Sealy Conform Performance Collection is an all foam mattress featuring Gel Memory Foam. The Memory Foam conforms to your body filling every curve and keeping your body aligned for maximum support. With Gel Memory Foam you'll feel the support and pressure relief. Added features like a moister wicking cover and PCM (phase change material), help dissipate heat and move it away from your body letting you sleep cooler. 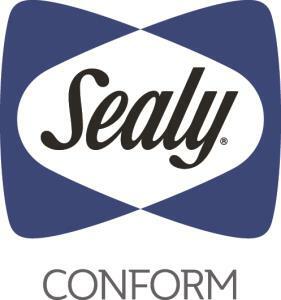 See how Sealy uses the latest technology to help you sleep better, longer. 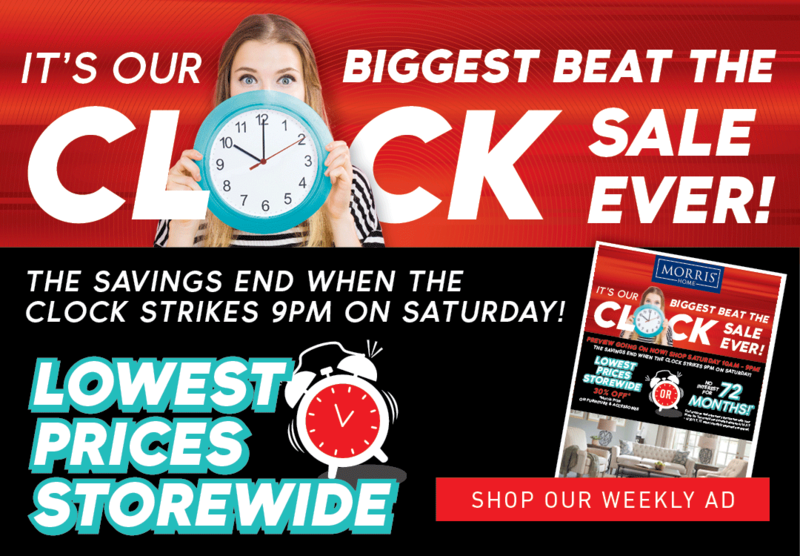 The Fondness collection is a great option if you are looking for Mattresses in the Dayton, Cincinnati, Columbus, Ohio, Northern Kentucky area.